Tesla confirmed in July that instead of returning from a six-week break, senior engineering VP Doug Field had departed the company. The timing was interesting as it came during Tesla’s push to ramp up production of the Model 3 sedan, which was the kind of issue we’d expected Field to address after he joined in 2013. Whatever the reasons for his split from Tesla, Daring Fireball writer John Gruber has confirmed with Apple PR that Field is back with the company he left five years ago. 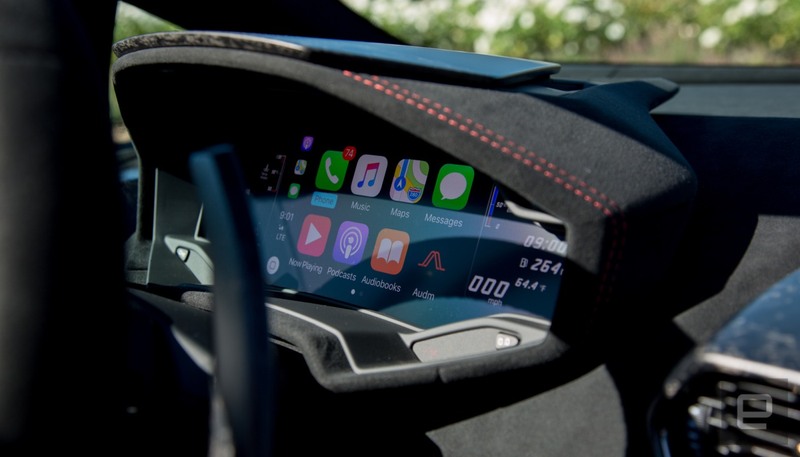 Going a step further, Gruber said that he has heard from sources that instead of returning to Mac engineering, Field is working on Apple’s rebooted Project Titan vehicle team — a move that could suggest it has bigger plans than just an add-on self-driving car kit. Normally, we’d be on alert for a snarky tweet or two from Elon Musk about the shift (three years ago he told a German paper “If you don’t make it at Tesla, you go work at Apple” before apologizing) but he might be distracted by the SEC at the moment.